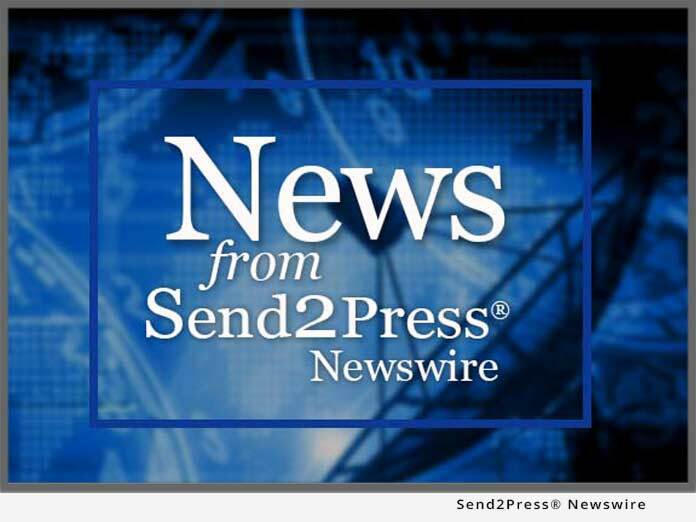 VALENCIA, Calif., Jan. 11, 2012 (SEND2PRESS NEWSWIRE) — LiveView GPS announced this week the launch of its new GPS tracking device – the Live Trac EZ GPS Vehicle Tracker – that takes only seconds to install and provides 10-second vehicle-tracking position updates. So, how does it work? A port known as the “On Board Diagnostic Port” or OBD-II port is installed on most trucks and cars built after 1996. It is designed to help technicians diagnose and troubleshoot vehicle problems. Typically, the port is located somewhere under the dash on the driver’s side. Once the port is located, it’s simply a matter of plugging it in and vehicle tracking begins. This GPS vehicle tracking device is 100 percent web-based via a tracking portal. It also provides alerts for items such as speed and ignition start-up; historical playback; satellite/hybrid/bird’s eye view mapping; and comprehensive reports. For more information, visit: www.LiveViewGPS.com . News issued by: LiveView GPS, Inc. Original Keywords: LiveView GPS Inc, Christa Markman, Location Based Service Company, GPS tracking device, Los Angeles California, OBD-II port, SaaS, GPS tracking systems, global positioning system, automotive, transportation, track vehicle, businesses, law enforcement and family safety, wireless LiveView GPS, Inc. Valencia California VALENCIA, Calif.
News Source: LiveView GPS, Inc.
More from LiveView GPS, Inc.
RSS News Feed for LiveView GPS, Inc.
REFERENCES: Automotive and Motorsports News, LiveView GPS Inc, Christa Markman, Location Based Service Company, GPS tracking device, Los Angeles California, OBD-II port, SaaS, GPS tracking systems, global positioning system, automotive, transportation, track vehicle, businesses, law enforcement and family safety, wireless LiveView GPS, Inc. Valencia California VALENCIA, Calif.